As a dentist, you’re busy with patients as well as the many aspects of running a small business. Business growth may be a priority but finding the time to focus on it can be difficult. In order to maintain or increase the number of clients you have, brand awareness and reputation within the local community is a priority. This can be accomplished through local marketing. Local marketing includes identifying your target audience, which is an essential component of marketing your business. For dental practices, local marketing is about finding people in your area who are the most likely to use the specific services you have to offer. Discovering this audience will increase the number of in-bound calls as well as call-conversion rates as these people are specifically seeking your services. Local customers are most likely to bring their friends, colleagues and family members to your office. They are most likely be loyal to your practice and to positively impact your bottom line on a yearly basis. Part of local marketing is identifying the services that make your practice stand out from other local businesses. Specify the services that you offers, which others businesses don’t provide. Solve patients’ problems, appeal to the strongest decision makers and list the reasons why your practice is the better choice. It’s important to have an eye catching, professional website that’s easy to navigate. People often search for local businesses on their phone so your website should be easy to view on a computer and a phone. Your website should clearly state how a potential patient can get in touch with you. Have your phone number and address listed or have clear instructions on how to fill out an online application. Clearly state how long it will take for you get back to the client. Make it easy for people to reach you. 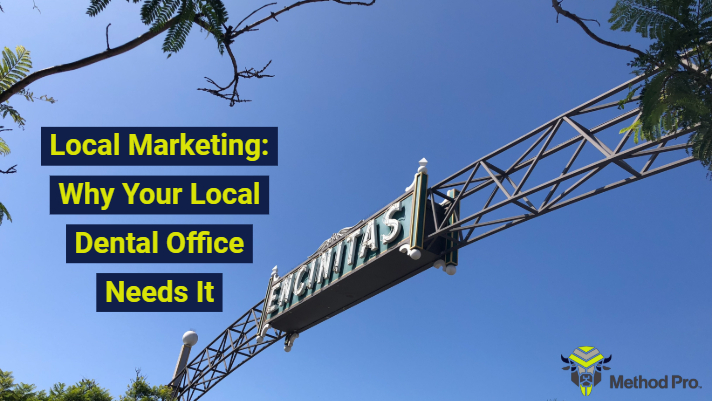 As part of local marketing, it’s important for people to find you online. Using search engine optimization (SEO) when setting up your website will help clients find you. Use key words that match your unique practice and services you offer. You can optimize tags focusing on your location and dedicate pages to teeth whitening and getting your smile back if this is a service you offer. List your practice under all of the major sites that people might use to find their local dental office. Monitor your business listings that have the option for patients to leave reviews. Negative reviewers can deter people from using your dental practice. Respond to these reviews in a friendly, positive way and offer your contact information in order to take the conversation offline where you can answer questions. Encourage loyal patients to write reviews. When signing your practice up for social media it’s important to be active within the platform. 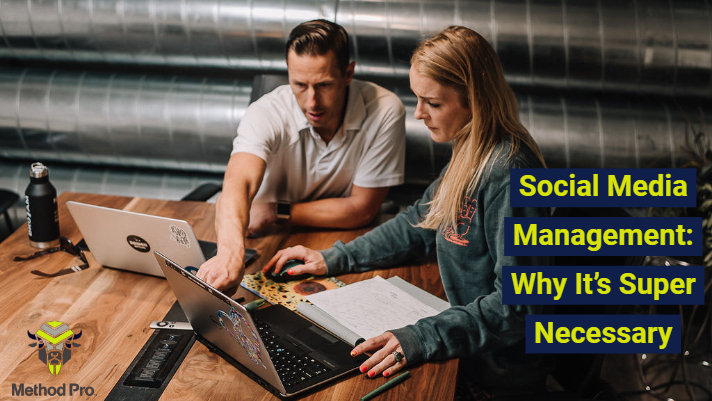 In order to make the platform impactful you should ask questions, share stories, offer information, share resources and respond to questions or comments. Always show yourself as genuine and honest while being respectful in your dialogue. Interacting with patients and having your content shared with others will impact your reach exponentially and help with local marketing. Making videos to display on your website and social media pages is a great way to target your niche audience. Teaching videos, videos showing your practice, virtual office tours, and staff introductions are all important ways to show off your unique business and what you have to offer. Ensure you always use the same name, logo, tagline and design to describe your business when doing any local marketing. This will help potential customers remember your dental practice as they see your branding over and over again. It can benefit your practice to be an active participant in the community. Sponsoring a local team and attending events while networking is a great way to perform local marketing. This can be appealing to people within your neighborhood who see your dedication. Giving your expert voice to local publications helps bring attention to your practice and your area of expertise. This method of local marketing will allow people to become familiar with you as their local expert. Being a dentist and running a business is a lot of work. And local marketing is an important way for your business to become well known while increasing your patient roster. It takes time but it’s well worth it! 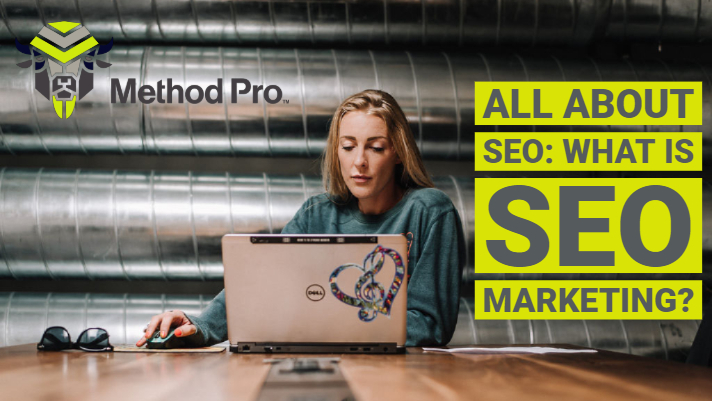 All About SEO: What is SEO Marketing? 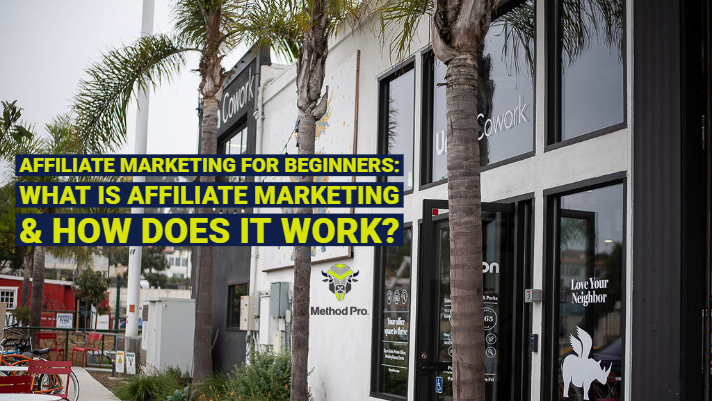 Affiliate Marketing for Beginners: What is Affiliate Marketing & How Does it Work? 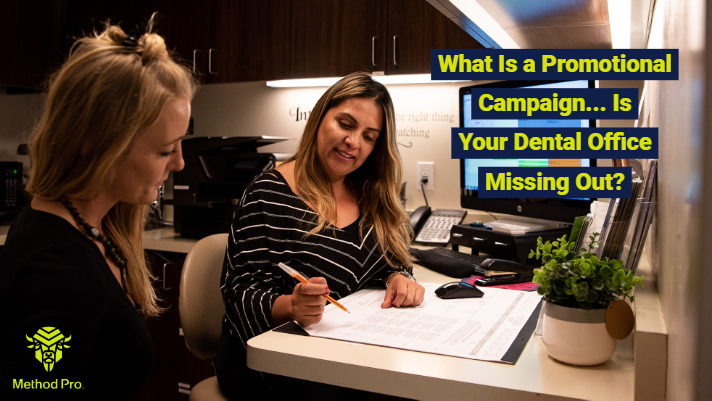 What Is a Promotional Campaign… Is Your Dental Office Missing Out?